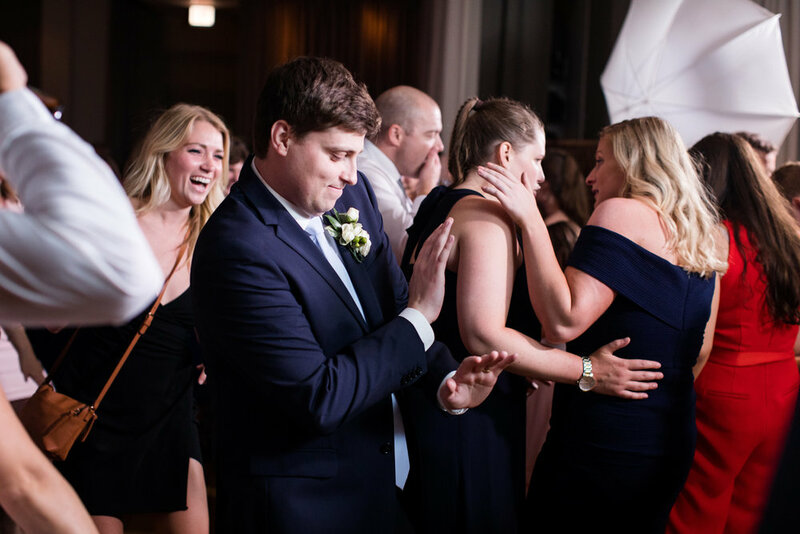 We are Chicago’s top Wedding DJs that specialize in packing dance floors and making your wedding day unforgettable. 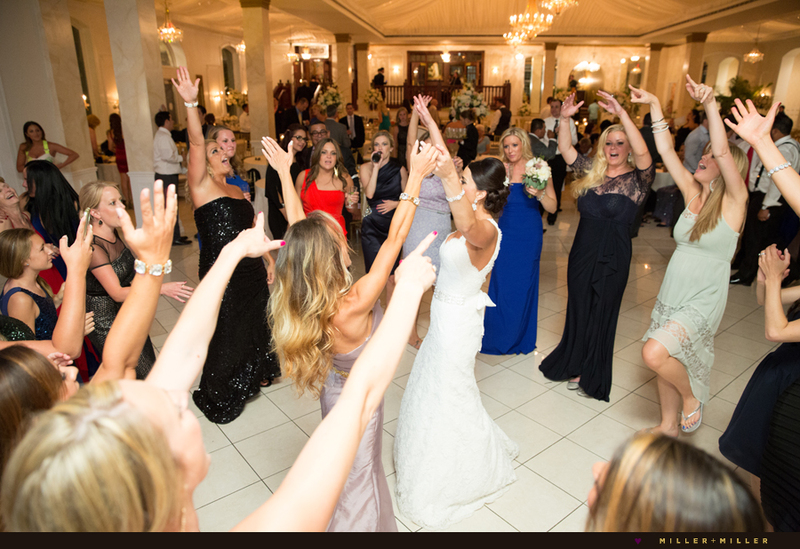 Book your Chicago wedding DJ today and let The DJ Firm give you an experience to last a lifetime! A case won is a dance floor packed, and The DJ Firm has a perfect record. 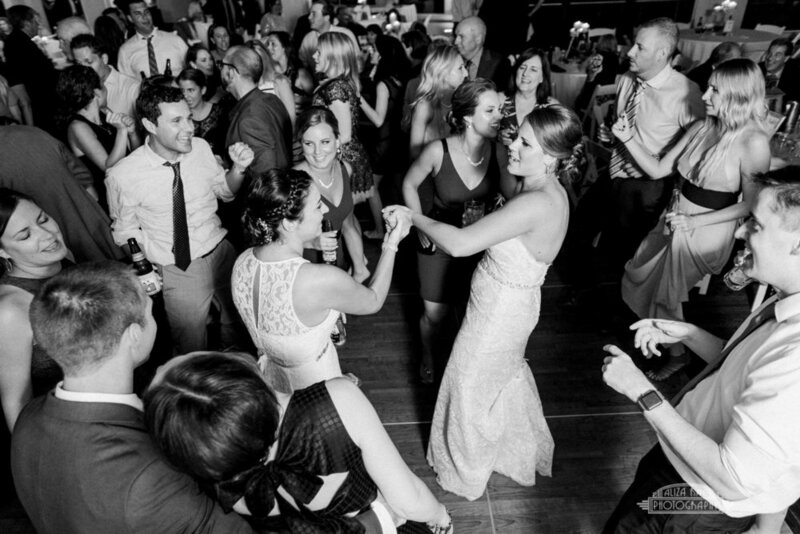 With more varied experience than your average wedding DJ, the partners and associates at The DJ Firm strive to offer each client the best party imaginable. No matter the case, The DJ Firm works with you to provide highly regarded entertainment representation that fits all your unique needs. The DJ Firm employs only the finest club and radio DJs, artists that make music with music, and always the music you choose. 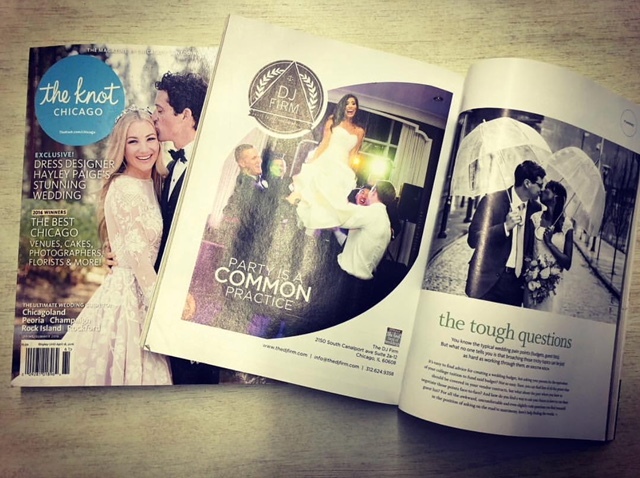 From first consultation to last dance, the partners and associates at The DJ Firm provide a unique, dynamic, and attentive experience for each of our clients. Case closed. Our DJs are all 100% DJ Firm approved, which means they've honed their craft longer, partied harder, and gotten to know the business better than the rest of the pack. Don't play the guessing game with other companies and invest in a sure thing! With The DJ Firm you can talk to, meet, or even listen live to your Wedding DJ before you sign! 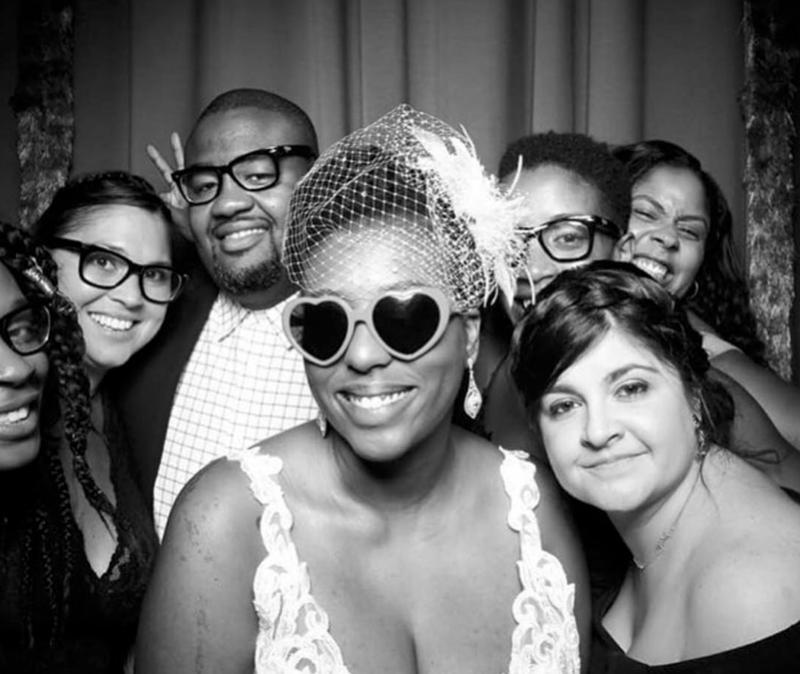 Get more info on Chicago Wedding DJs here! Not only do we have some of the best wedding DJ's in the city, but were a striving to push the envelop in live entertainment for your wedding! From drummers and MC's to beat boxers and Violinist! The DJ Firm takes entertainment to the next level! Check out our live acts now! Last but not least, customer service is imperative! When you book with us, you will hear from us frequently and meet with our team for detailed planning meetings! No wedding is the same! After booking, you will gain access to our web portal for personal customization tools for music, timeline and wedding information. We can also provide custom lighting, monograms and photo booths. Just tell us what you want and together we will help create an experience of a lifetime!